Walkers Ridge Apartments are the perfect blend of modern design, artful construction, personal customization, and state of the art amenities. Our unparalleled location provides easy access to dining, shopping, and entertainment. With many of life's essentials only minutes from your front door, running errands can become an easy part of day-to-day living. 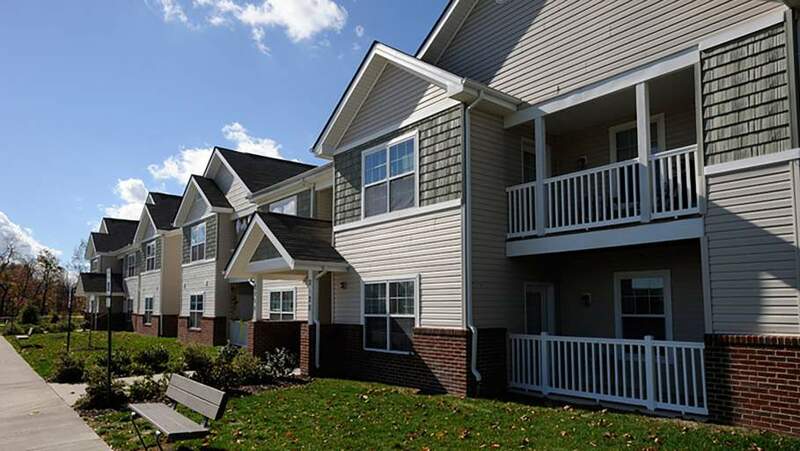 Walkers Ridge has simple, expected comforts such as functional floor plans, private patios or balconies, and wooded views, all with comfortable prices. Our superior service and hands-on staff will make you feel right at home! "I have resided here going on four years and it has been an absolutely great experience. Our current Community Manager has taken this place to a new level of excellence. She has really made me love where I live. The grounds are always well groomed in the summer and safe from snow and ice in the winter. The maintenance here has been wonderful as well." "I like living here. Both Kim and Cindy are very good with tenants and addressing any problems within our community. I do have a few things I would like to comment on though with the first the parking. Though news letters have been sent there are still tenants with two or more vehicles who park in front spots. I believe this could help the situation if we had assigned parking spaces. Spots are shoveled out and taken by other tenants. Also, since we have meters for water in our apartments why couldn't we have our own water bills, instead of having them sent from Florida and paying a processing fee? These are the only comments I feel could be addressed and perhaps changed. Otherwise this is a nice home for someone looking for a beautiful place to live. Thank you for your time." "I love everything about my place of living. From the whole apt. ,to the well mannered neighbors, and the incredible staff is top notch!" "Hello my wife and I love it here! We have been here for a few years the people are great love all of them we love Cindy she is so sweet and the guy the dose the maintenance is really nice and works good always working. And keeping busy!" "I am a current tenant at Walkers Ridge. My experience has been nothing but pleasant. I love my apartment and my granddaughter and I have made it home. My friends and family have visited and they refer to my apartment as cozy. #happytenant"
"I don't know what feedback that you are looking for, but I am satisified with the staff and the friendliness in the office. I requested to have my carpet cleaned after I renewed my lease and it was cone. Maintenance requests have always been done in a timely manner." 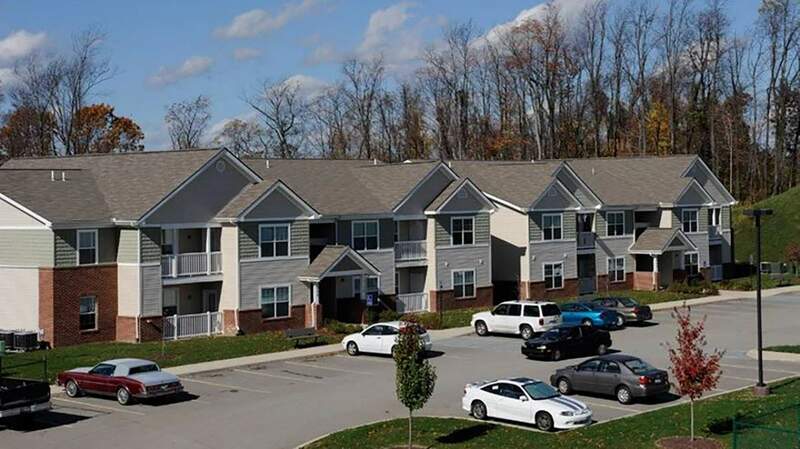 "I have enjoyed being a resident at Walkers Ridge! 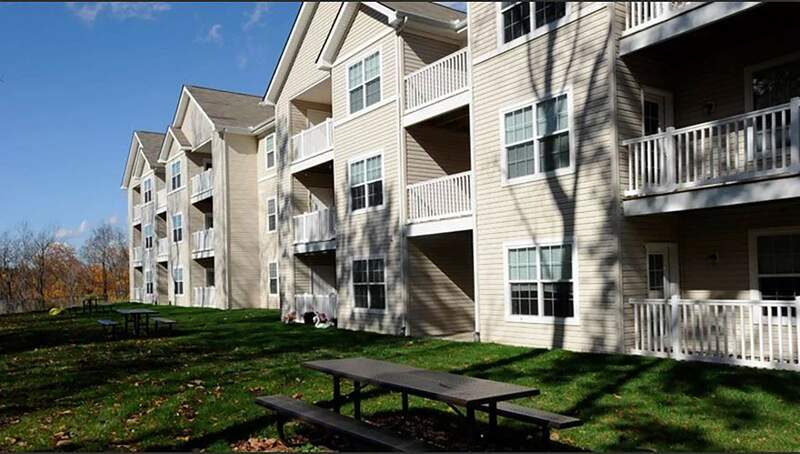 The apartment homes complex is both beautiful inside and out! I live in a two bedroom wheelchair accessible apartment with accessible features! 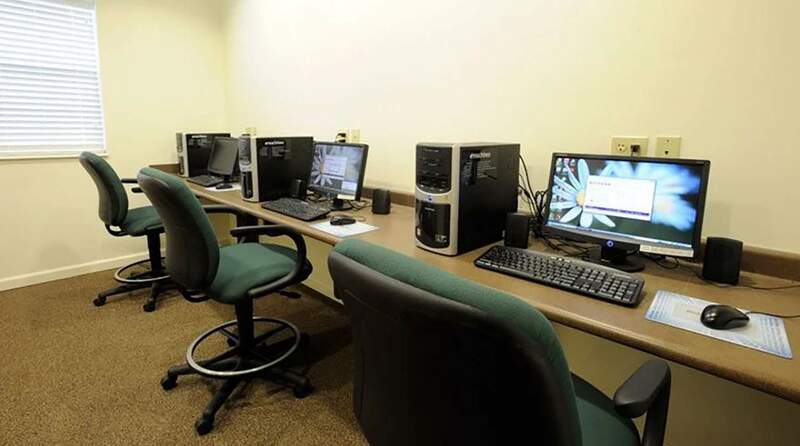 Access to a beautifully decorated community room for meetings, parties and social events and an onsite computer station! The staff is friendly and kind! I would highly recommend Walkers Ridge to anyone looking for an affordable, safe and lovely place to call their home!" "I have lived at three different locations in the last three years. I left the other places because because I was so disappointed with them. I have finally found a great place to live. I absolutely love Walkers Ridge. The other tennants are great, everyone has been friendly and courteous. 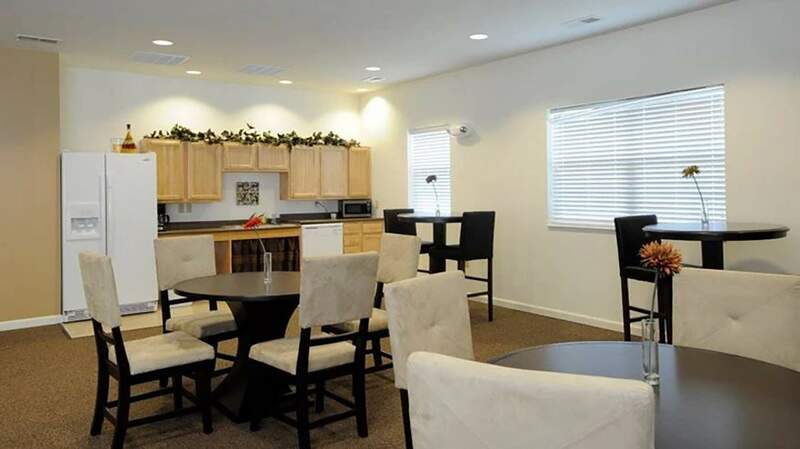 The apartments are extremely well kept and roomy. The staff here is always helpful. I have nothing but good things to say about Walkers Ridge."